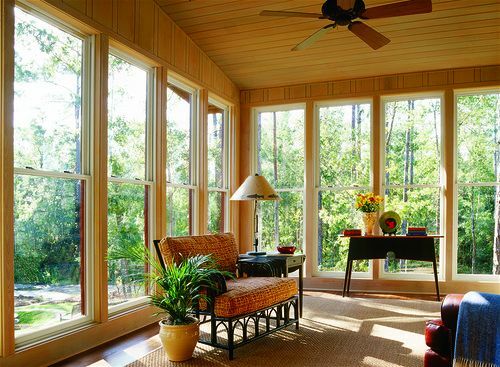 Beautiful wood inside. 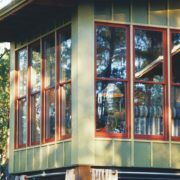 Weatherproof, maintenance free, aluminum cladding outside. 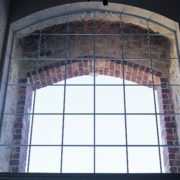 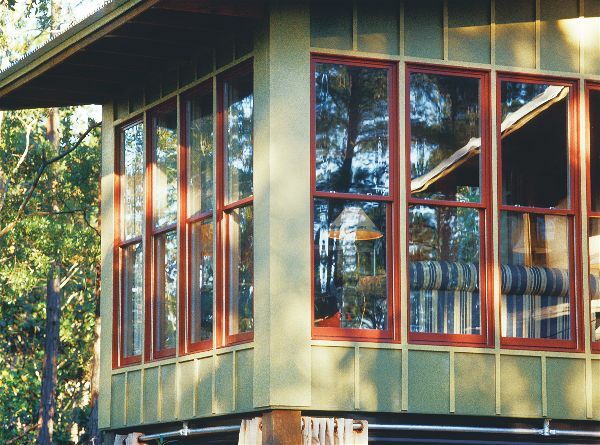 Aluminum Clad Windows are the perfect combination. 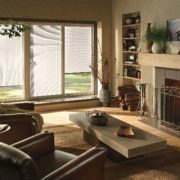 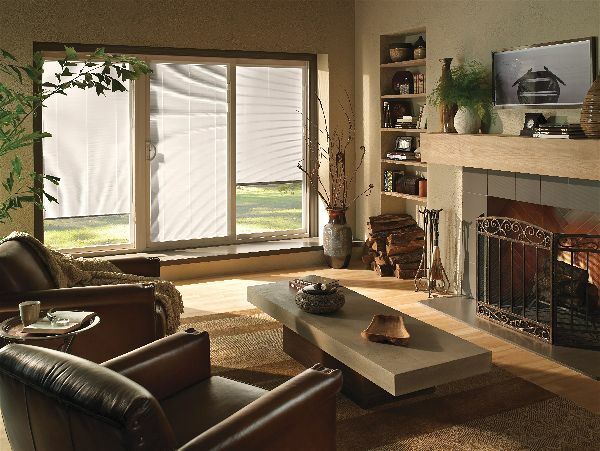 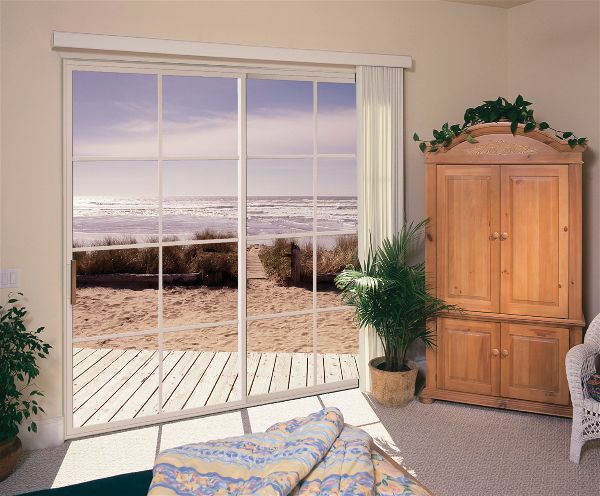 The word “clad” refers to the covering on the exterior of a window or patio door unit. 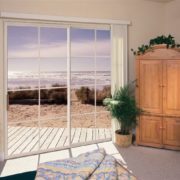 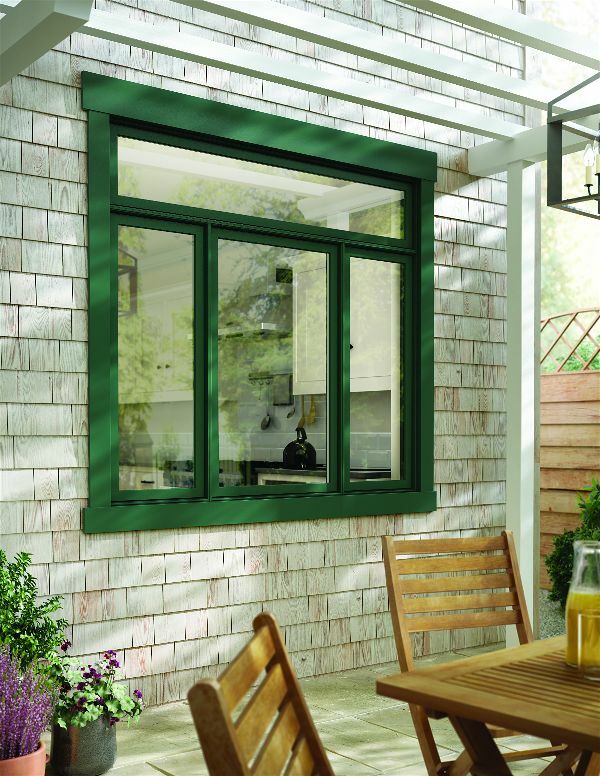 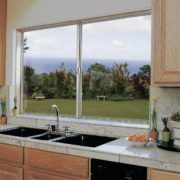 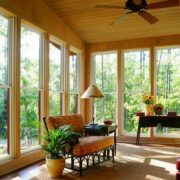 From the inside you can admire the beauty of the wood, while on the outside the aluminum clad shell protects the life of your wood window or patio door for many years. 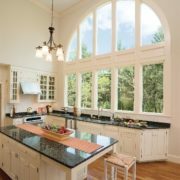 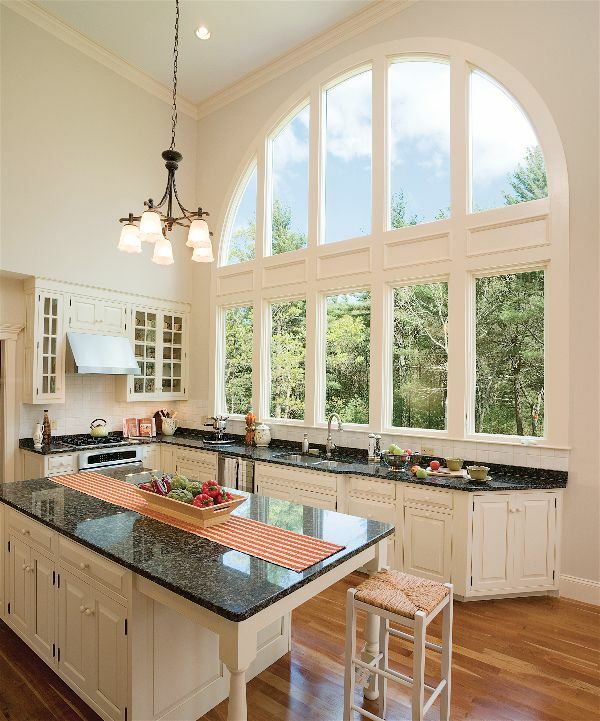 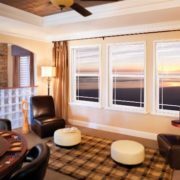 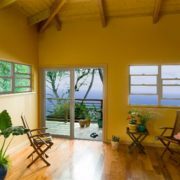 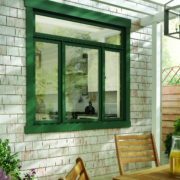 Even with the introduction of many new window choices in the last 50 years, wood windows remain highly sought after by homeowners and home buyers. 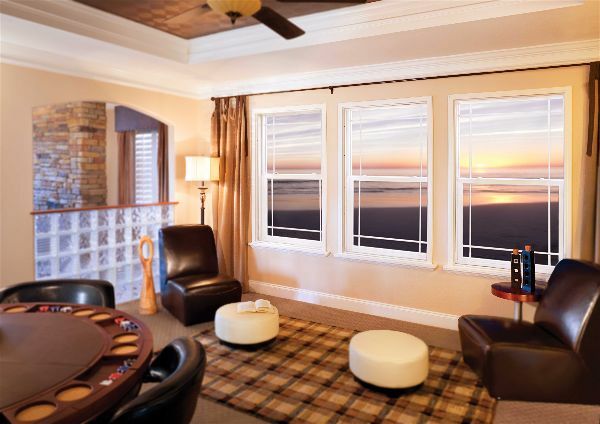 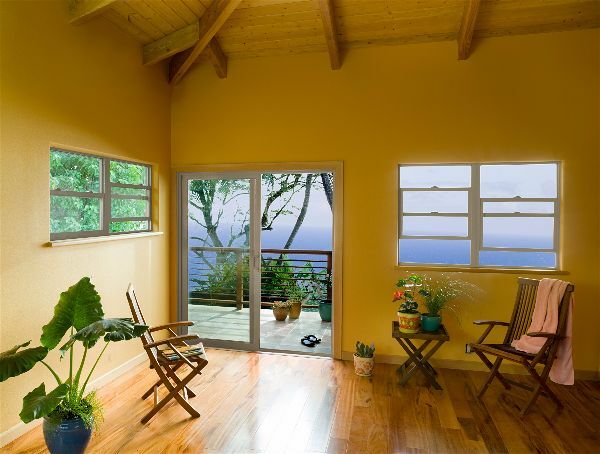 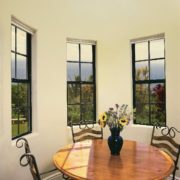 We realize that there are many consumers on the market that desire the look and warmth of real wood windows, but want the low-maintenance and durability associated with aluminum windows. 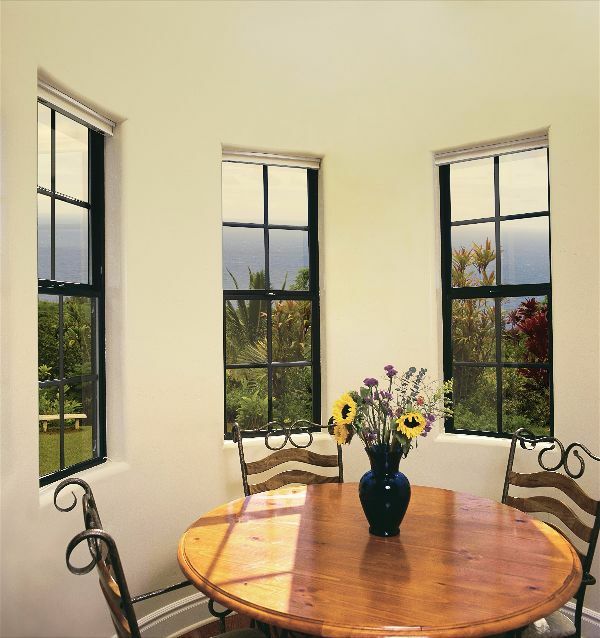 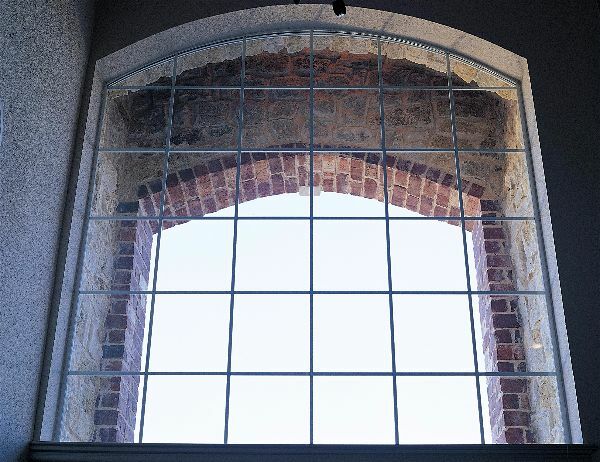 Whether you are replacing your existing windows or buying new – talk with our sales team about our aluminum-clad window offerings for ease, comfort, and energy-efficient cost savings.